Income base string instruction program based out of Montrose Elementary School of Innovation, Montrose Minnesota. 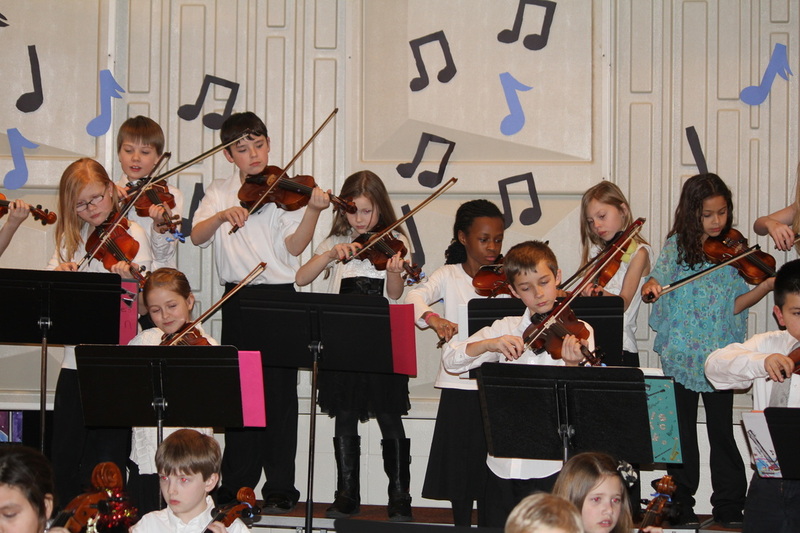 Our students learn a variety of different learning styles, including Suzuki, El Sistema, and MUCH, MUCH more!! We help students reach for the STARS! ........AND the PRIDE of developing a special talent!